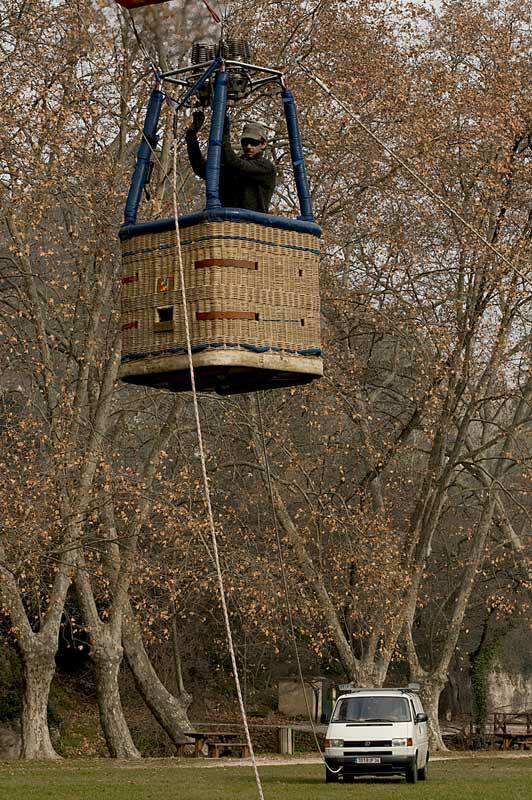 Jean Donnet holds the Certificate of Aptitude for Teaching Aeronautics issued by the French Ministry of Education. 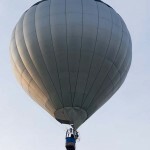 He has the right to teach aeronautics in schools or universities, optional subject aerostat, to prepare the aeronautics initiation certificate. 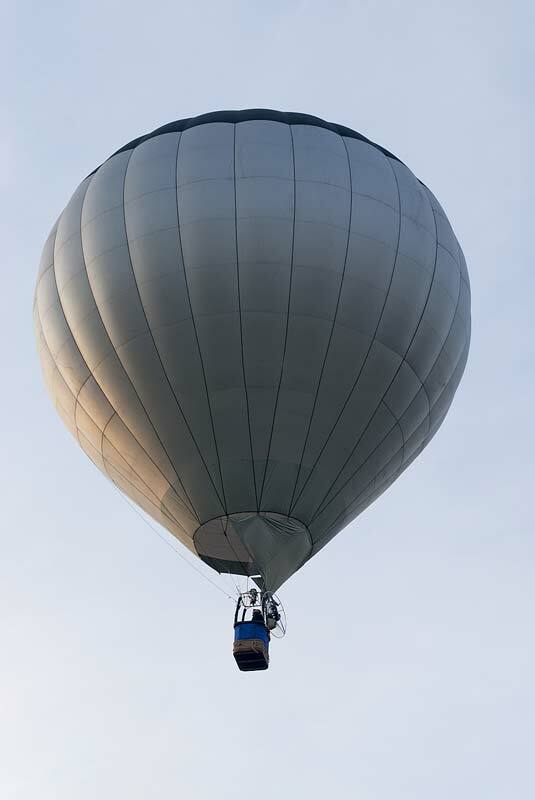 The pupils will have the possibility of a first flight in a hot air balloon, first step towards a complete European pilot’s free flight license. 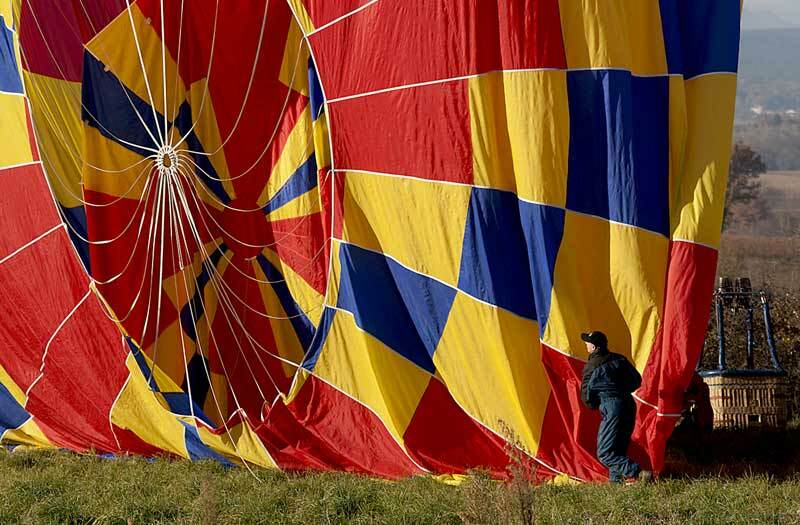 Practical and theoretical lessons are part of the complete training course to obtain the hot air balloon piloting certificate and licence. This certificate will become European as from April 2015.Training director : Jean Donnet, instructor member of the Aerostation French Federation. The trainee Pilot will discover the hot air balloon and the art of piloting, following progressive teaching adapted to his learning rhythm. 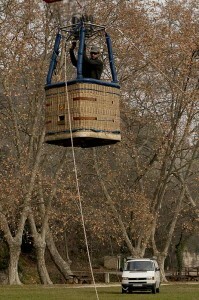 European legislation allows a minimum of 16 hours ascents of which 1 solo with minimum of 30 minutes. One must reasonably allow between 16 and 20 flight hours to complete the certificate. 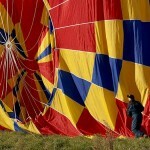 Between flights, the instructor will teach different theoretical lessons relating them to the practical aspects of flying a hot air balloon, these can be found in the « hot air balloon piloting » guide. Subjects: aerostation, meteorology, air navigation, gas security, human factor, aerostation history. 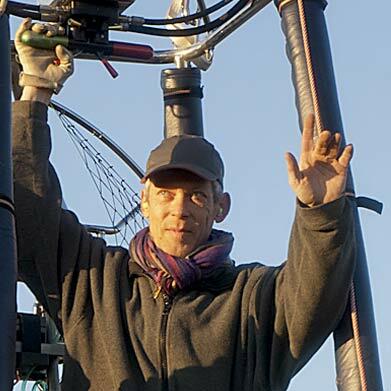 A pilot able to fly a hot air balloon can learn to operate a cinéglobe, an ultra light motorised aerostat with Jean Donnet, ULM Instructor. validate your qualification as an instructor ? Jean Donnet’s qualification and experience are there for you as he is an instructor and tester of the French Federation of Aerostation.